Located in the heart of Naperville, Illinois, Shogun Japanese Restaurant has been offering authentic Japanese food for more than a decade. 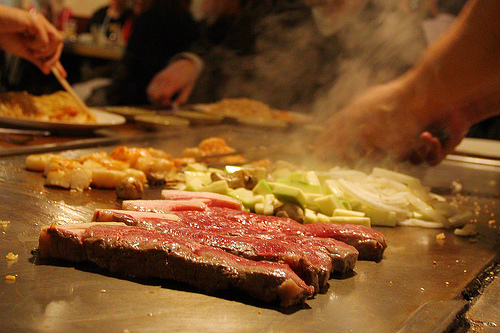 Shogun offers fresh sushi and sashimi as well as crowd pleasing Teppan Yaki, where an expert chef will dazzle your eyes and mouth with a great show and amazing food. Come experience Shogun first hand.